Bandla Ganesh again producing another flick with Allu Arjun. Recently Iddarammayilatho dissipointed with the content but fetching good amount than content. 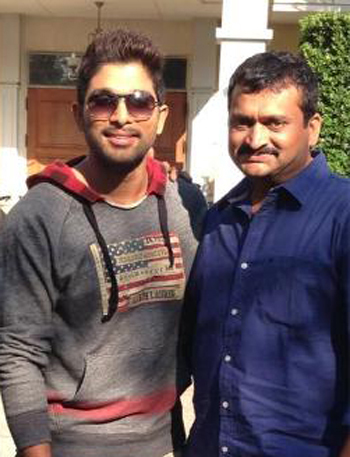 According to our sources , Allu arjun impressed with Gopi Chand Malineni script and gave green signal to work with him. This flick is going to produce by Block Buster producer Bandla Ganesh. Gopichand Malineni Balupu is getting ready for release.